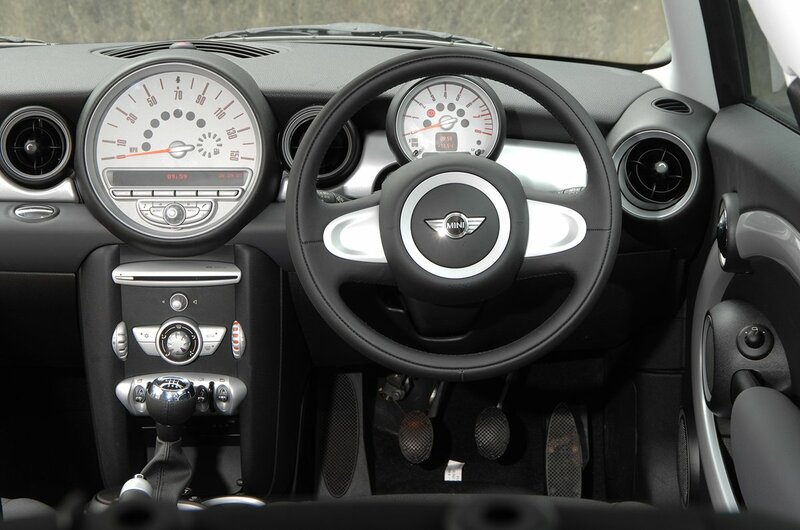 Used Mini Clubman Review - 2007-2014 | What Car? What's the used Mini Clubman estate like? The problem with a used second-generation Mini hatchback is that it’s no good for those who need a car that can carry rear passengers and luggage at the same time. This was a problem when it was new, too, since there wasn’t a more practical Mini at the time. Or there wasn’t until the Clubman name was dusted off and grafted onto an elongated Mini, creating an estate car. 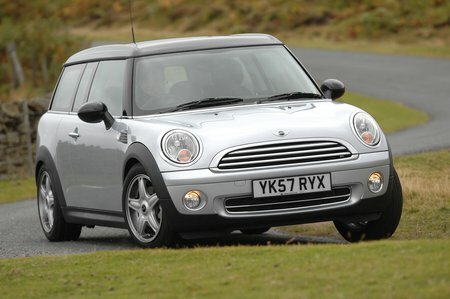 Question is, does this make the used Mini Clubman a better buy than the hatchback? In terms of usability, the answer is yes, because it actually has a boot, rather than a tiny space behind the rear seats that struggles to beat a small overnight bag for volume. You also get a couple of extra doors – but not in the places you were expecting. That’s because you get two van-style doors at the rear and one rear-hinged door behind the driver’s one. That’s right, one side has a single door while the other has two. Is this a good thing? Well, it does allow the driver to more easily hang their jacket up in the back (if that’s still a thing) quite easily, but because it’s not on the kerb side, you can’t drop children off at school without getting out yourself first. The twin doors at the back will also flummox you if the car behind parks too close. Plus, you have to close them in a certain order or they won’t latch correctly. However, there are still some good things about the Clubman. Firstly, it drives just as well as the Mini hatchback thanks to quick steering, lots of grip and tight body control. The chassis is immensely capable and so can cope with the power of even the most potent John Cooper Works (JCW) version. The second good point is the engine range, because even the mid-range 1.6-litre diesel and petrol versions offer sprightly performance along with respectable fuel economy. If you fancy something faster, go for either the 173bhp (later upgraded to 184bhp) Cooper S or 208bhp JCW. Both use the same turbocharged 1.6-litre engine, but the JCW has a few performance upgrades.